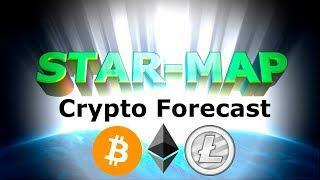 Star-Map Trading Analysis & Forecast of Bitcoin, Ethereum, Litecoin -- LIVE in HD. Current Analysis Assessment Period: 5 Hours. STAR-MAP is a unique financial technical analysis system which identifies significant key chart levels and conditioned trends across the price data. Each pair is scanned through the Star-Map cycle analyzer system and reconstructed as a renkoized chart, complete with sentiment and its corresponding trend, support & resistance levels (S&R), volume momentum, and forecast. Star-Map utilizes various geometric and fractal analysis techniques to elucidate the hidden sentiment residing within the chart -- yielding results which are highly selective in their analysis, effectively removing false moves, noise, traps, and corrections, whilst being scalable to any length irrespective of time-frame. 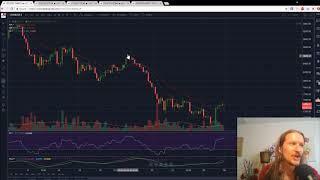 This filtering which is applied to the chart results in a clear signal that is easy to read and easy to trade. The methods deployed by the Star-Map analysis 'package' is the culmination of six years of technical chart analysis research and development, and the proprietary algorithm governing its core function exists nowhere else. 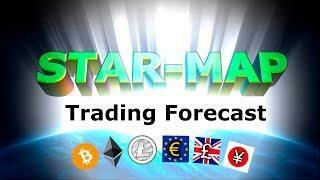 Star-Map is fully capable of analyzing any chart data: Foreign exchange (Forex), Stocks, Commodities, Bonds, Options, Cryptocurrencies, Weather patterns... it doesn't matter. Future plans include a full set of USD based securities analyses. 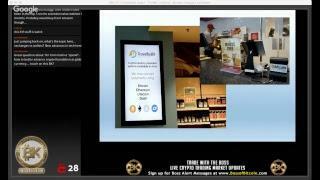 Watch for the 'How to Read' slides for a better understanding -- press pause if you need more time. Don't trade blind, let Star-Map guide your way to the stars! 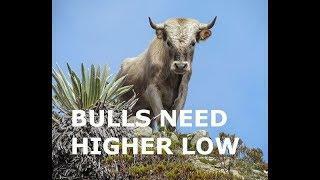 BTD or HODL, so as not to FOMO. If in the grip of FUD, remember to check your TA.